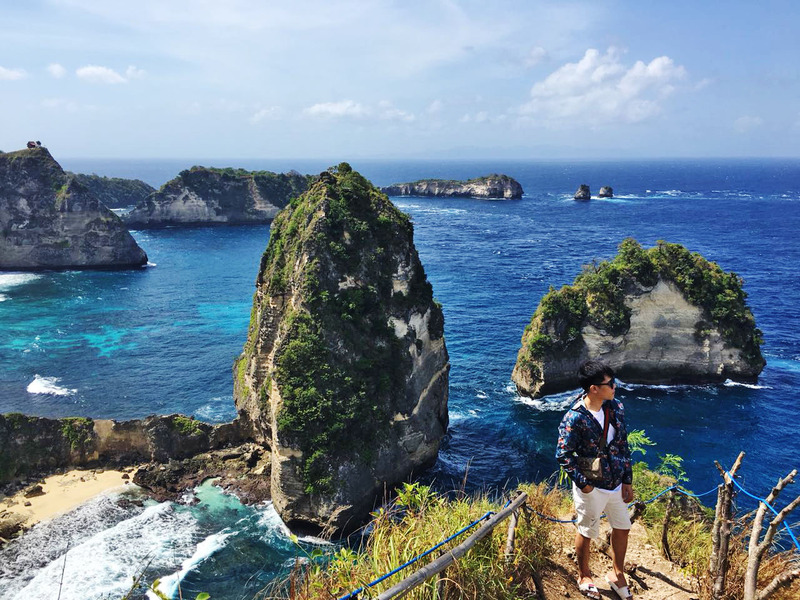 explore and come see my bali ! Warmest greetings from Bali Safest Driver! 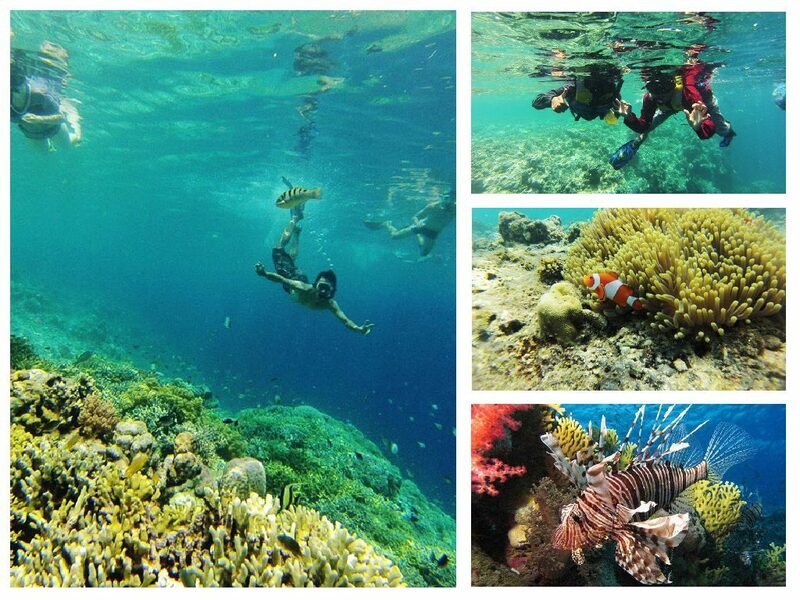 Let’s explore the beautiful Bali with us! Offering you an all-round service, we will always make sure you get the best Bali private tours. We provide you up to date information on attractions and must see sites in our Bali tour packages. 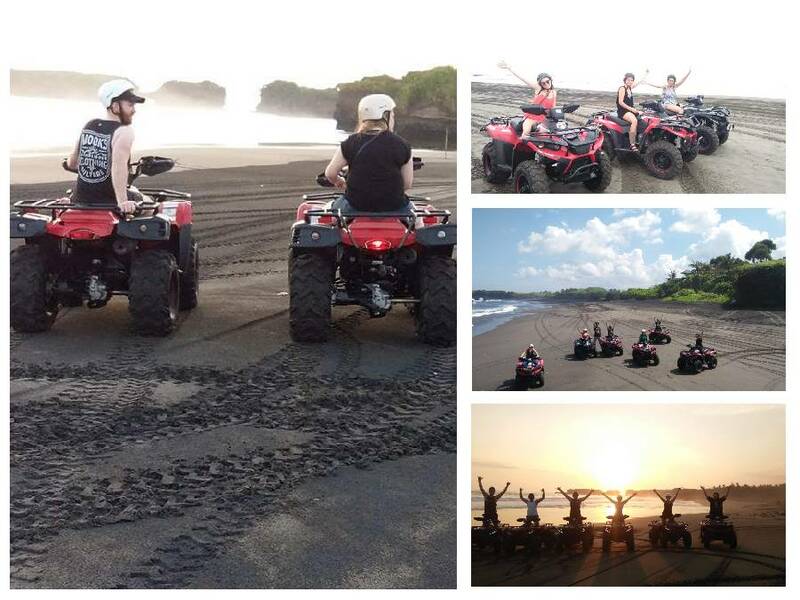 We always try to make your vacation in Bali amazing and memorable. 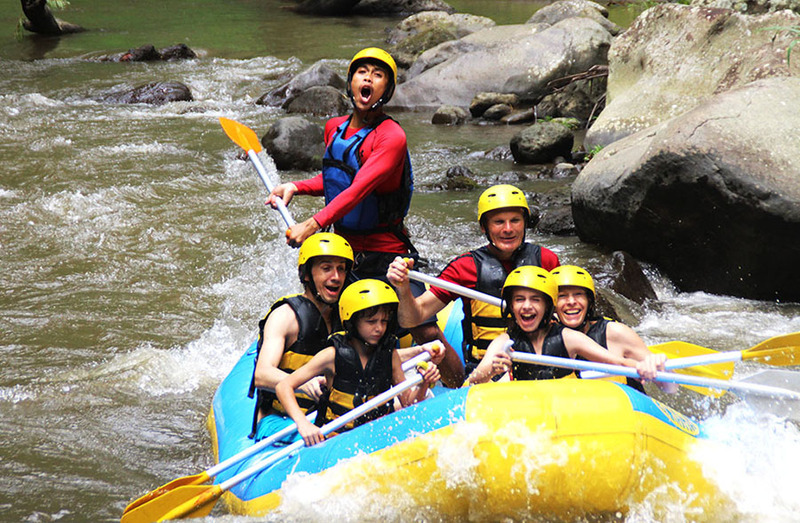 From feeding your eyes with gorgeous landscape and views to exciting yourself with adventure activities. 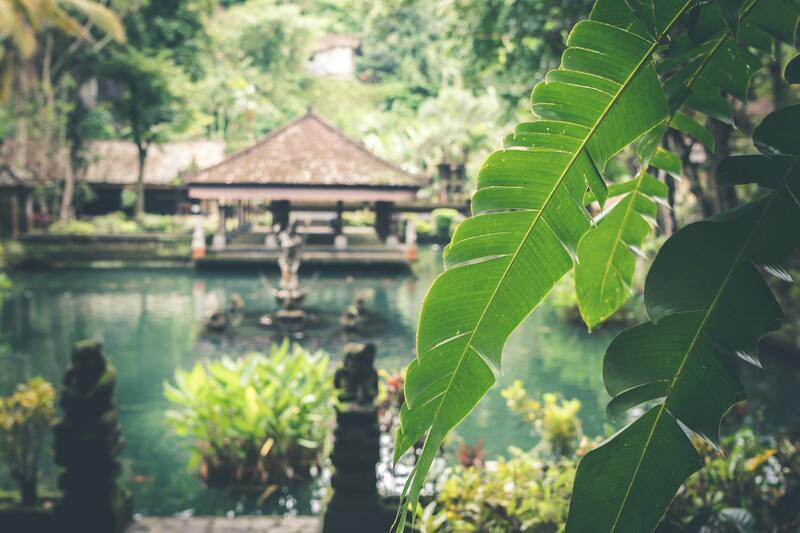 Your time in Bali will be filled with enjoyment. 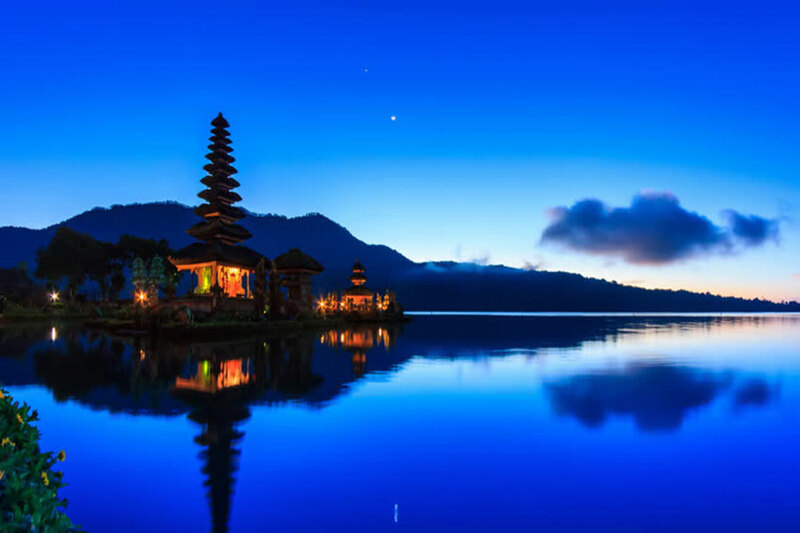 Our Bali tour packages cover the most beautiful and exciting sites to visit in Bali. The packages created after doing many researches only to make your Bali private tour perfect and safe. For you who love watching interesting sights in Bali, we are pleased to offer you our Bali sightseeing tour. The designed specially to show you the stunning places in Bali. 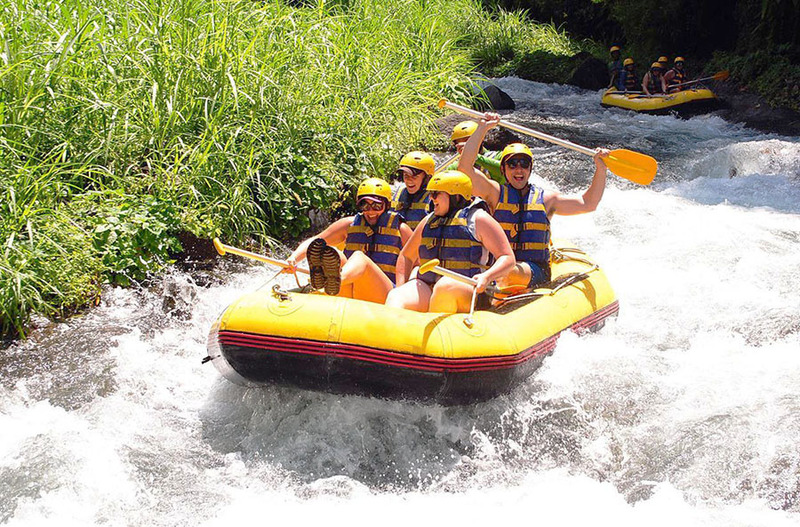 If you like doing something challenging or adventure things, we recommend you our Bali activities. It offers you outdoor and indoor exciting activities. 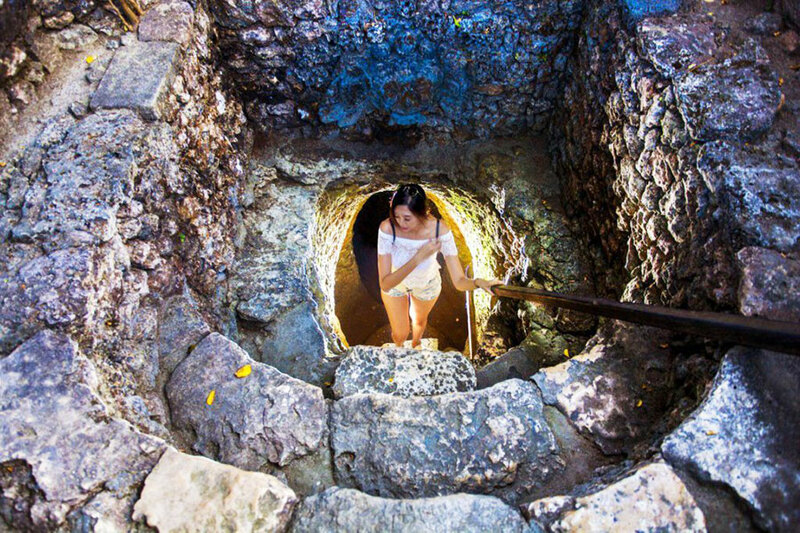 So, Want to get both sightseeing and adventure activities in a day? We offer you our Bali combination tour packages. Therefore it is specially created for you who want to have a sightseeing but also feel the rush of adventure things. Do you have special request of places to visit in Bali? Let us know! Through Bali Driver Tourism Coverage Map, our Bali private driver can fulfill your request. We can customize your tour only to make the trip itineraries just like what you wish. Our Bali driver pleased to offer you information. In addition we give references while on trip to make your vacation more meaningful. 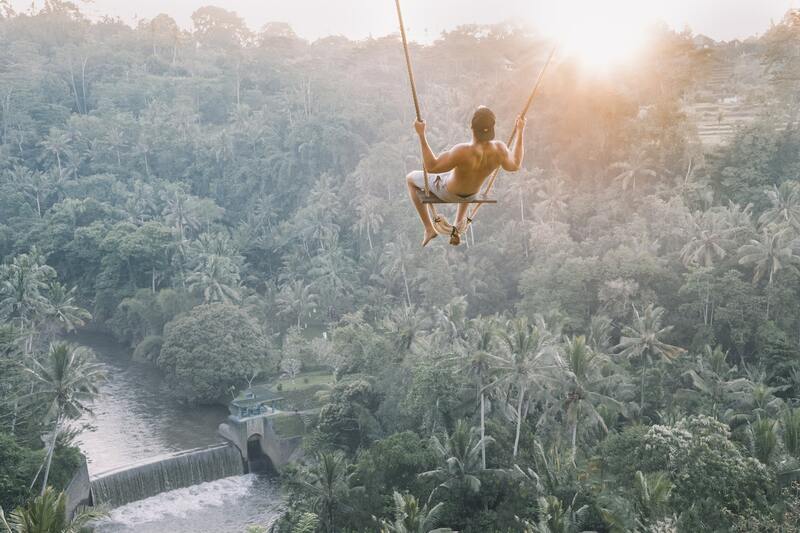 You will never run out of idea of where to go in Bali. Besides of this Island of Gods has unlimited paradise spots, Bali private driver will always update our Blog News. This contains interesting places for you to visit and information about Bali as references for your Bali private tours. Our Bali Safest Driver team consists of experienced and English-speaking Bali driver. We delighted to provide you airport pick up and drop off. 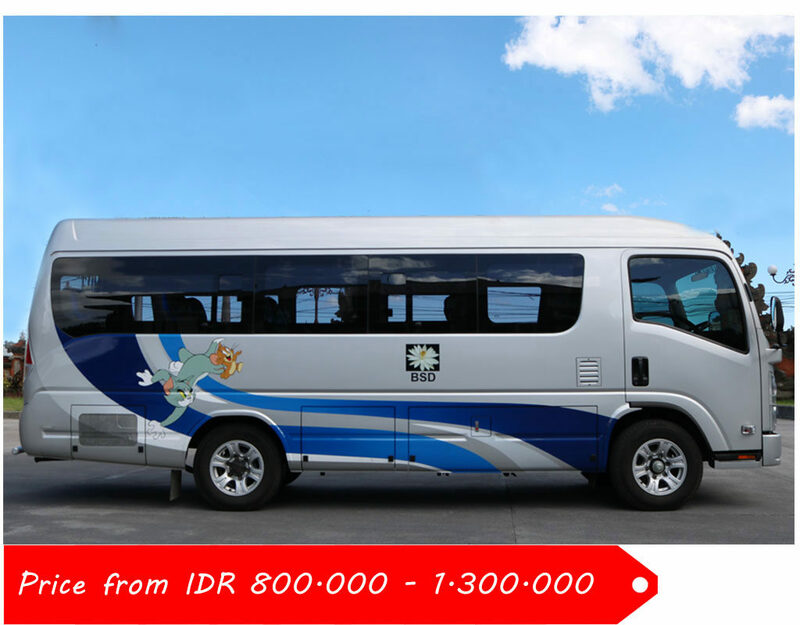 In addition our Bali driver provide Bali car rental and Bali bus rental which air-conditioned and clean. 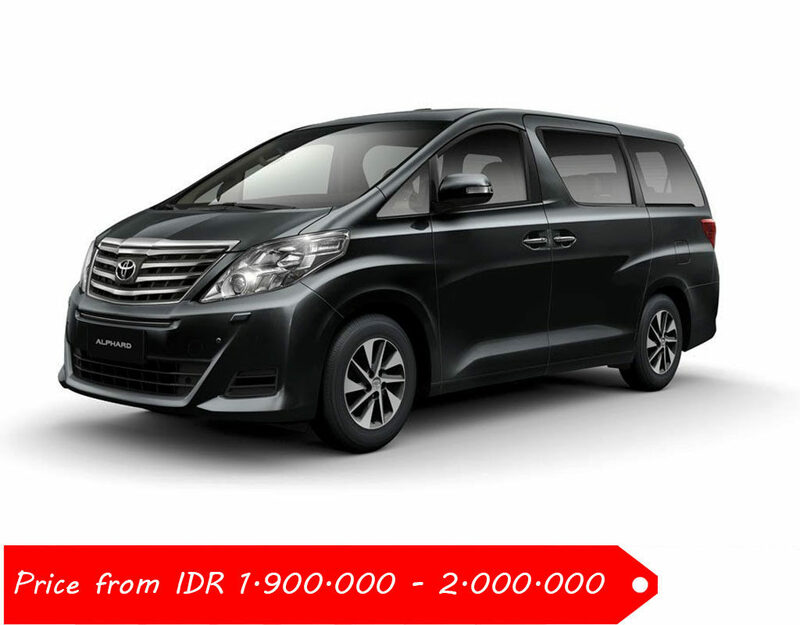 This is to make your Bali private driver tour more pleasant and comfortable. Do not need to worry, you will always be guided and assisted by professional Bali private driver. Bali driver always make sure your safety come first. From best sightseeing, challenging activities, customized tour, comfortable vehicles, to prioritized safety. We will always make sure that you get the best Bali private tour. 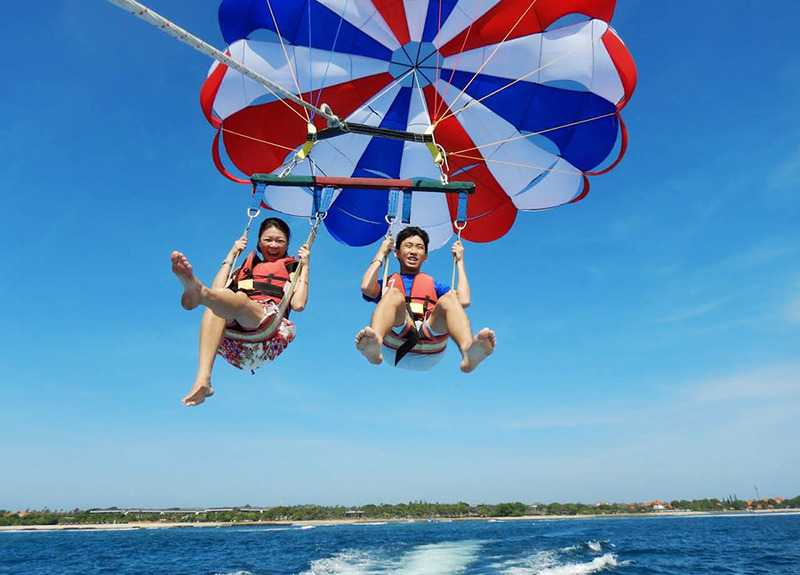 To satisfy our beloved customers, we always have many discounts and other special reduced fare for each Bali Attractions, Bali Activities and Bali Sightseeing Tour. Our Bali Safest Drivers are native to Bali. 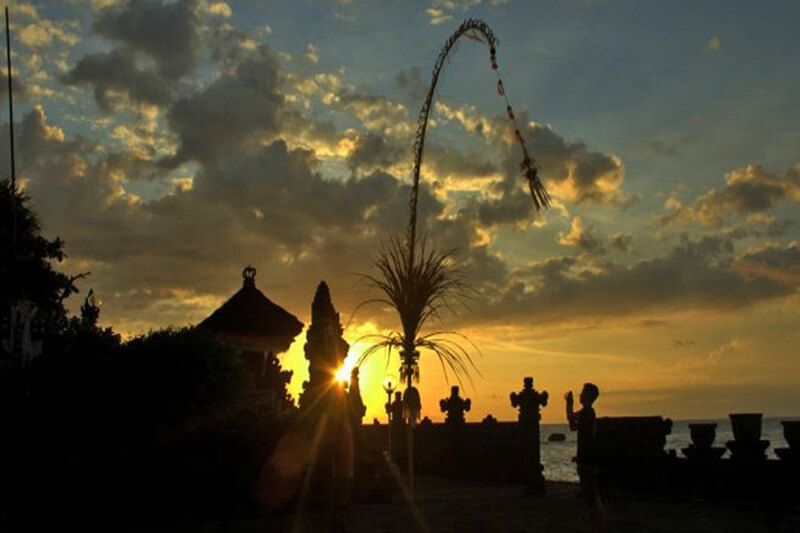 We take great care of you to show you the beautiful island of Bali so you can enjoy your Bali private tour in relaxed. We always make sure that your trip will be safe but fun. We will make your time with us enjoyable and memorable. Our Bali drivers have baby seats to keep your baby secure.